With Easter and spring in the air, who can resist the furry cuteness of a fluffy bunny? Not me and that’s why the Easter Bunny is going to be the star of the DIY projects and decorating I want to do this Easter. 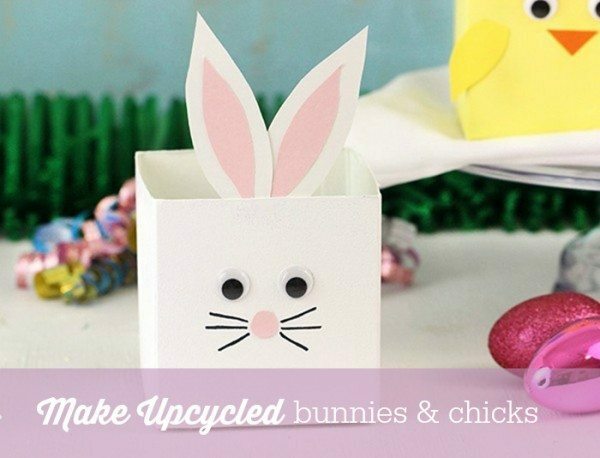 Just in case you need a little furry cuteness to celebrate your Easter too, check these bunny DIY projects to celebrate the season on the right foot. No matter what type of project you are looking for, I think you’ll find the perfect thing here. 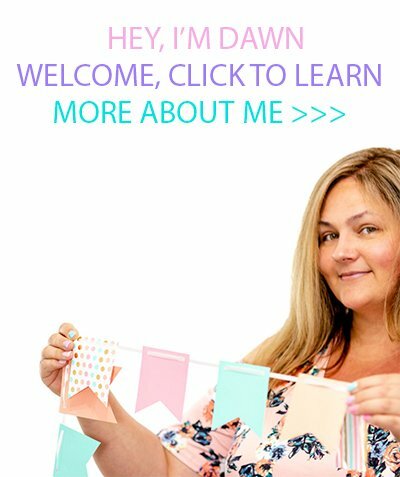 There are upcycled items that become awesome decorations and adorable headbands that you can make and wear. There are even a few baskets the kids can help craft for themselves. All of it certified to be super cute! Now let’s hippity hop to it and start the fun! 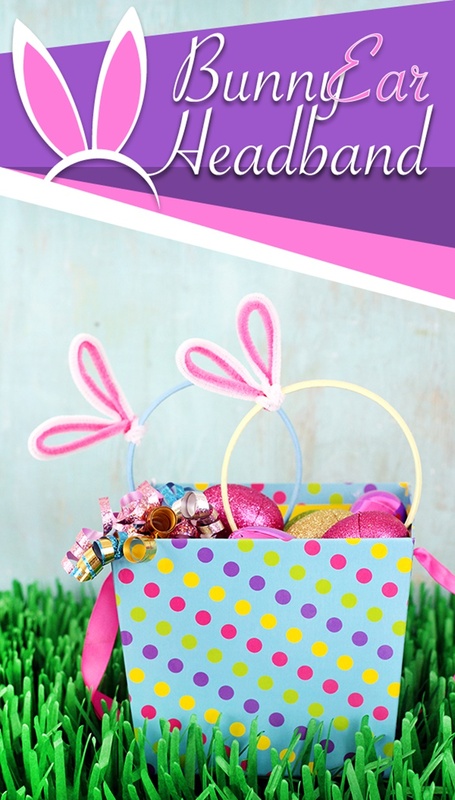 Do you have a theme for your Easter Decorating projects this year? 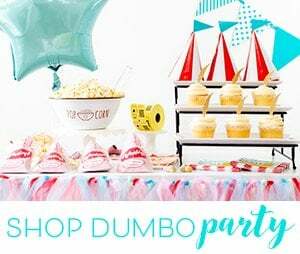 From the tips of their little ears to their pompom tails, these are adorable ideas! 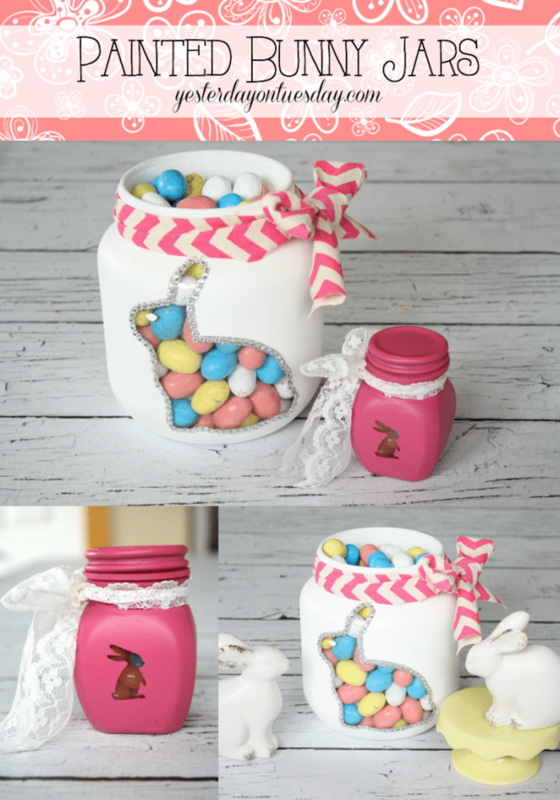 Thank you for including the Deco Mesh Bunny Pouf Topiary from CraftsnCoffee.com! Thank you so much Sharon. 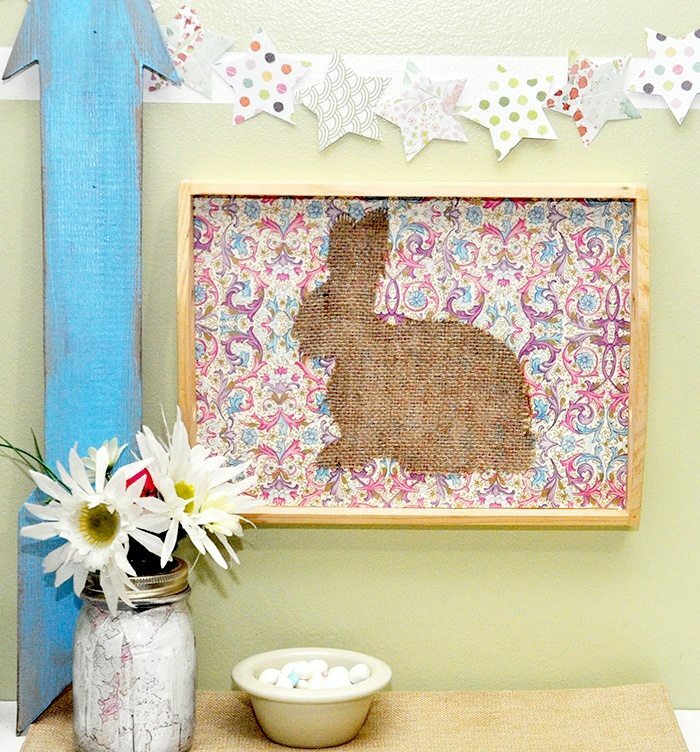 Thanks for sharing your cute bunny projects with us. I love them!